Now available in an accommodating Remote Control/AC Adapter version! 6INCH MULTI-COLOR LED LIGHT BASE IS THE ONE OF MOST IMPORTANT PRODUCT FOR THE GLASS HOOKAH SHISHA AND CENTERPIECES DECORATION. IT IS GREAT WHEN USED WITH GLASS HOOKAH SHISHA ,VASES, CRYSTAL, AND CANDELABRAS. We are Factory supplier. We also wholesale all the items in our shop!!! 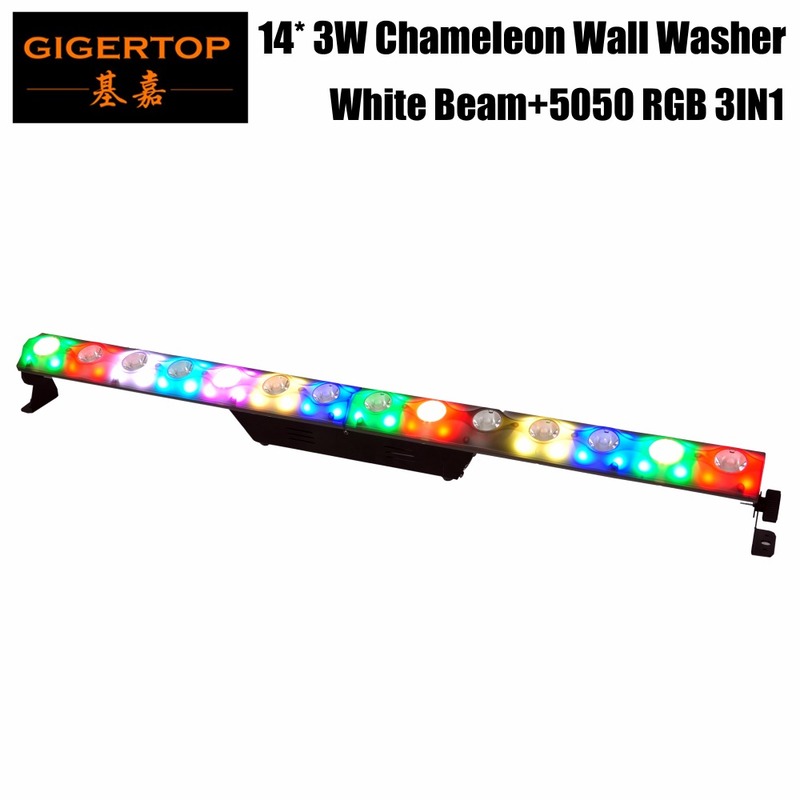 1>, It is with 19pcs super bright Flat multi-color led lights. with the remote controller, it can shows 16 different colors. Colorful options. Amazing effect...Suit for any colors theme... Bring you a unforgetable wedding and party !!!! 2>, 3AA regular battery operated ... Just need 3 fresh AA alkaline batteries, It can last more than 8 hours... And Super bright. Wireless, portable. Just light up the arrangement from underneath. You save on costs by not having to buy a rechargeable sytem, if you plan on using it a few times or if you want to use over just place in new batteries, no charge time needed. Or buy rechargeable batteries and then use them over and over.